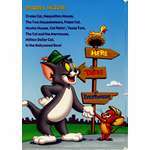 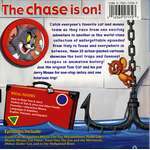 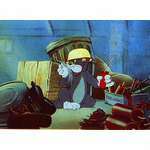 ..:: The Tom and Jerry Online :: An Unofficial Site : JOSEPH ROLAND BARBERA::..
American animator and producer born in New York City in 1911. 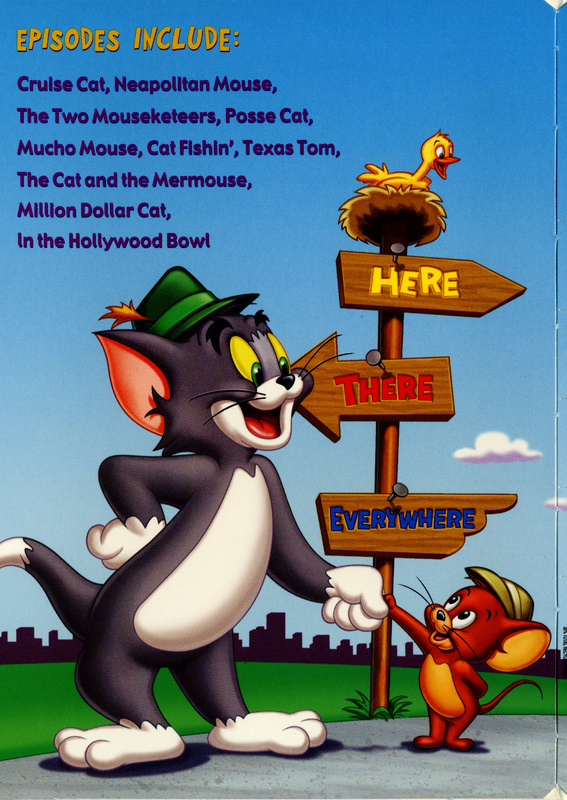 Despite a flair for drawing, Joe Barbera decided after high school to become a banker, and he attended the American Institute of Banking. 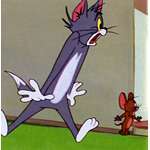 He briefly worked as an accountant for a law firm but found himself out of a job at the start of the Depression. 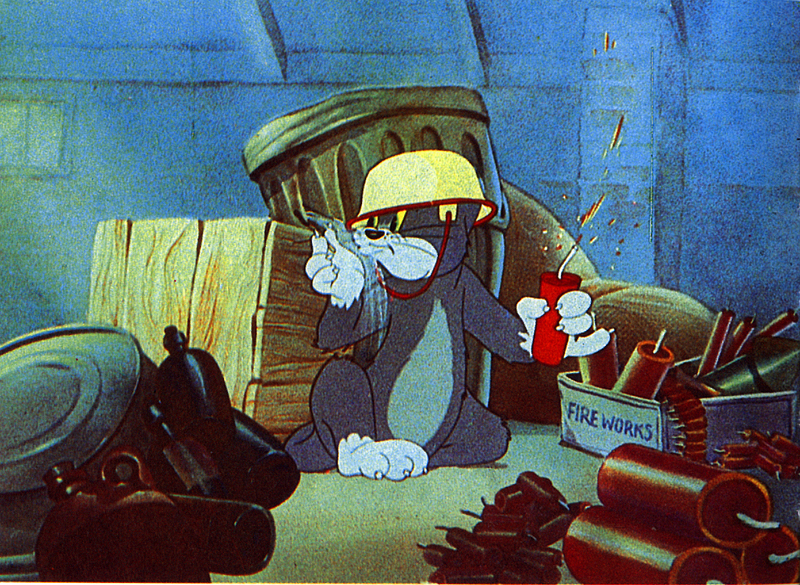 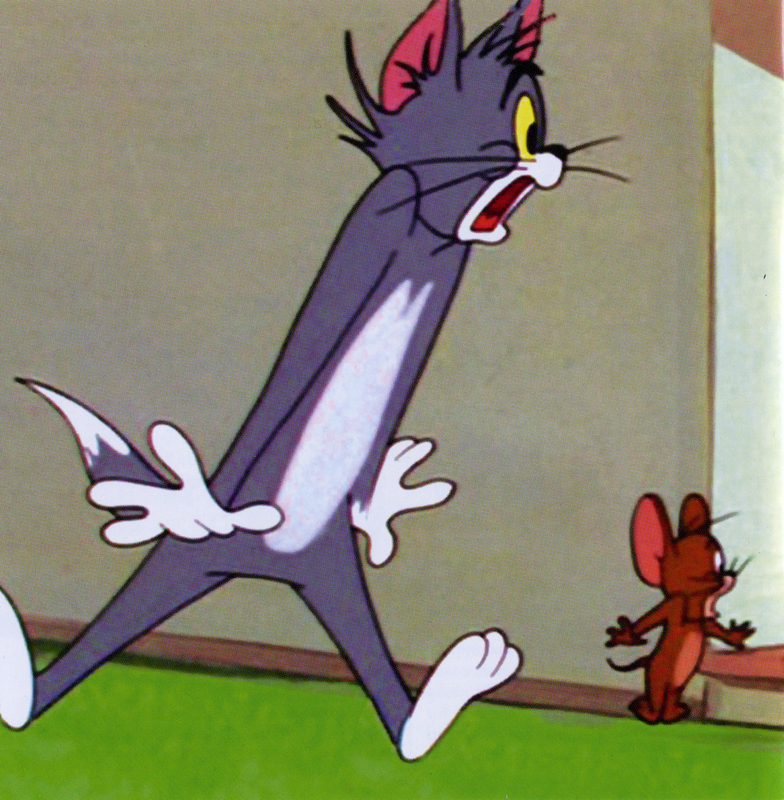 After trying unsuccessfully to begin a new career as a magazine cartoonist, he became associated with the Van Beuren studio in 1932, working as an animator and scriptwriter, notable on the Tom and Jerry series (which featured two zany human characters in all kinds of weird situations). 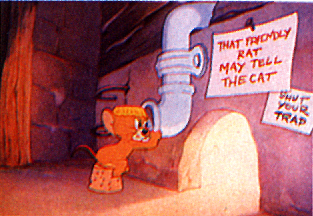 In 1937 Barbera went west and joined the newly formed MGM cartoon unit, first as a scriptwriter, then as an animator. 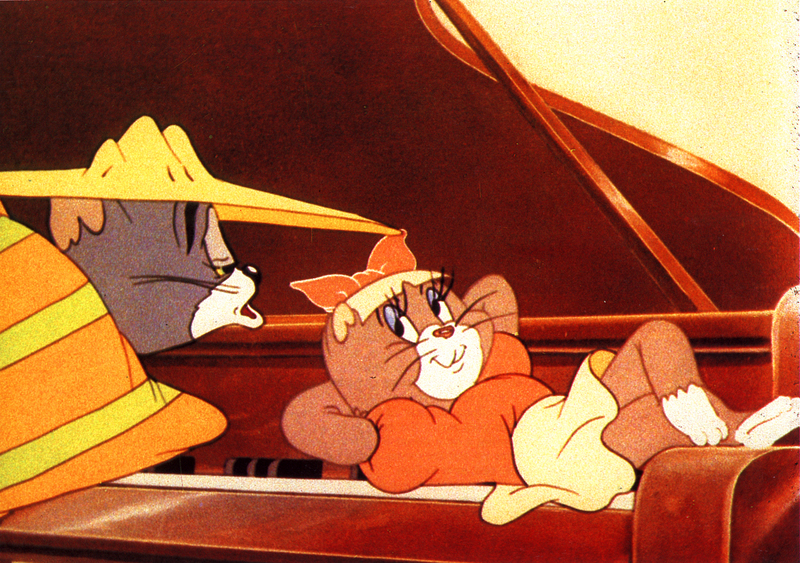 He teamed up with William Hanna the following year to direct Gallopin' Gals; the association proved mutually satisfying, and in 1939 Barbera and Hanna collaborated again on "Puss Gets the Boot," the first entry in the Tom and Jerry series. 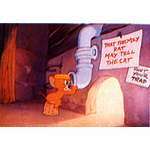 (While the title was probably inspired by the Van Beuren characters, the protagonists in this one were a cat and a mouse, and very different from their namesakes.) 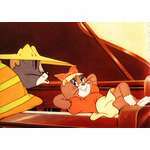 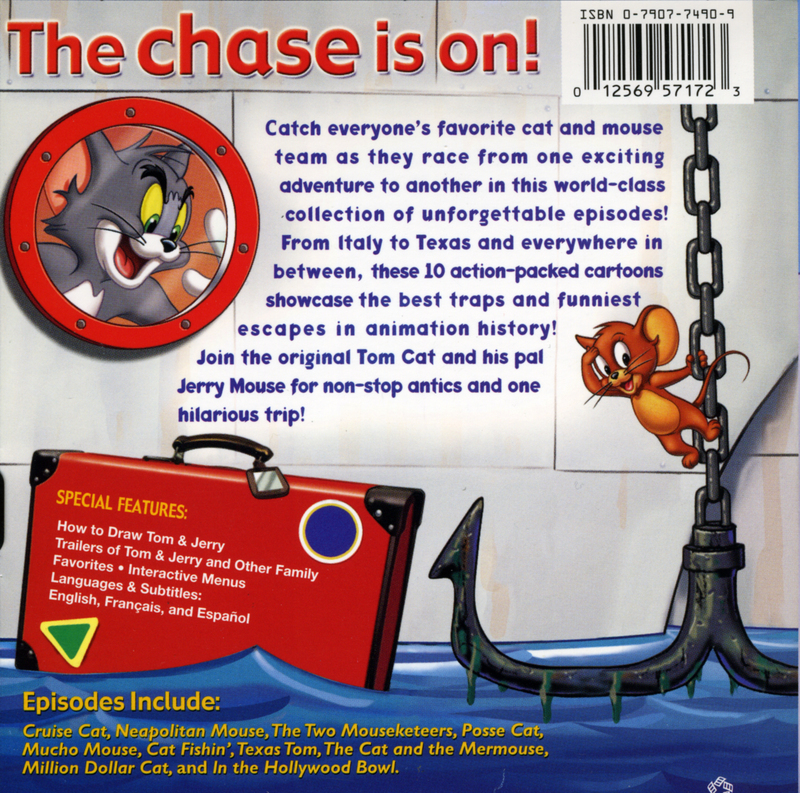 The Tom and Jerry cartoons went on to dizzying success, and from 1939 on the professional career of Joe Barbera became inseparable from that of William Hanna.